Valentine’s Day is probably the most romantic day of the ENTIRE YEAR, and it’s just around the nook! Sometimes the Valentine’s can be a struggle. 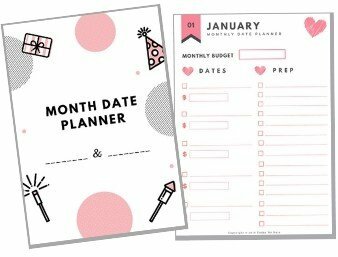 For couples that have been together for years, it’s not always the easiest thing to come up with something new each year. For new couples, it may need some mind-guessing to get the right present for each other. But sometimes we spend too much time for the “perfect” item that we forget to make it personal and sentimental. 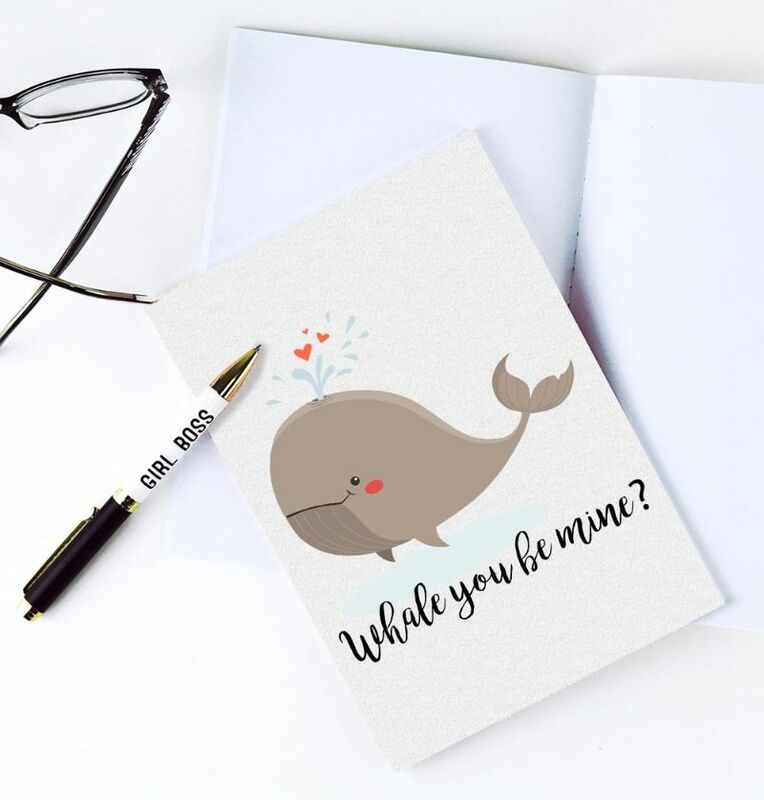 Whether you are preparing a gift, a special dinner or a bouquet, a cute Valentine’s Day greeting card with your handwritten words in it will add in a human touch and make it even more special. 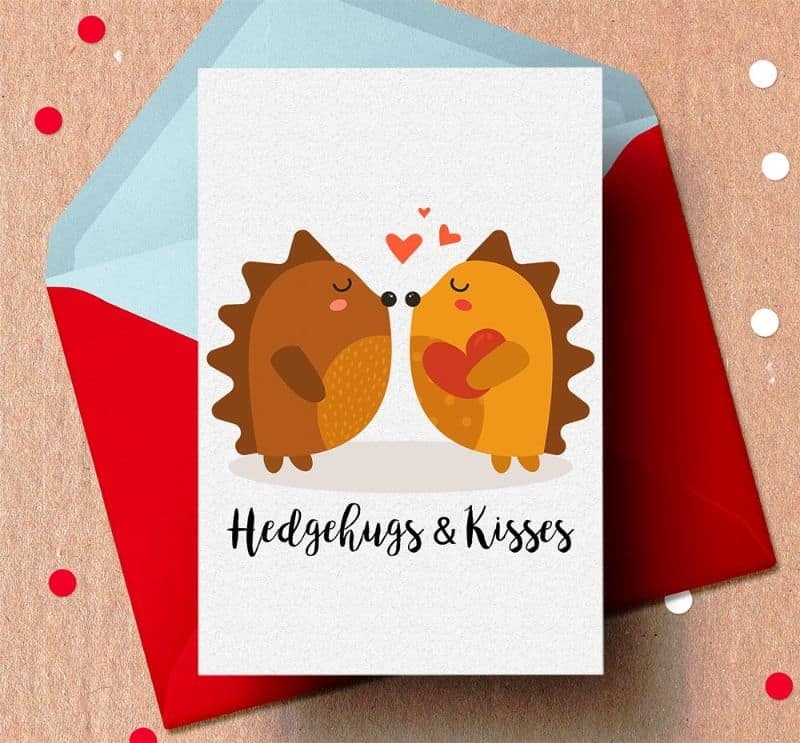 That’s why we’ve created these fun animal-themed free Valentine’s Day printables. With 4 different designs to choose from, you’ll definitely find the one that your SO will love. If your SO shares your pun-aesthetics, this sweet Valentine’s invitation card will put a smile on his face. 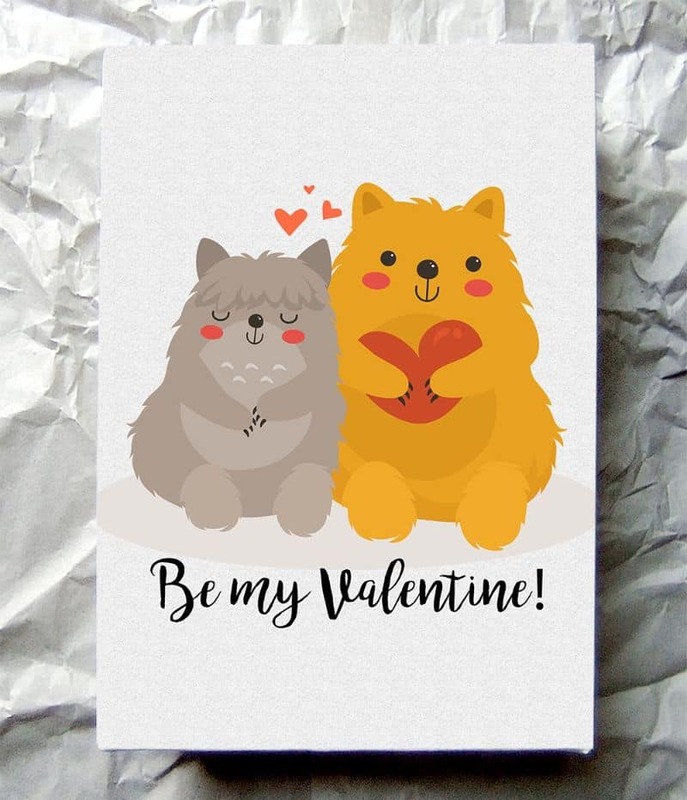 This is also a perfect card to give your bestie if you are planning a grand Gelentine’s Day together. Who can say no to these cute bears? Print this free Valentine’s day card out, pass it around and let your family, friends and your Significant Other know you are thinking of them on this special day! 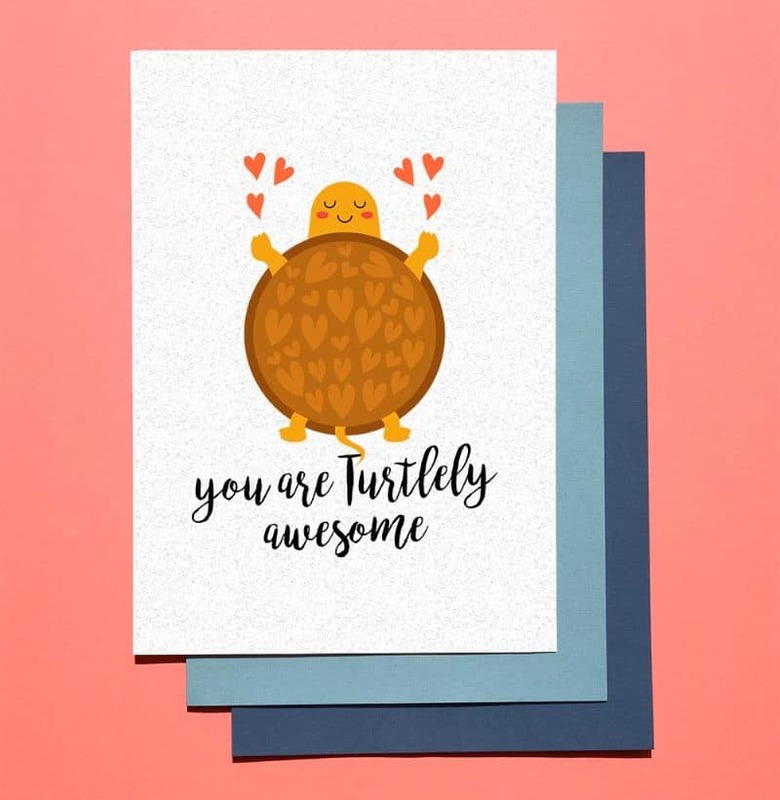 Let your special someone know that he is “Turtlely” awesome by giving him this funny pun Valentine’s card. It’s also perfect for your single friend that may need a boost!